Diamond Segment Production | ZIRCAR Refractory Composites, Inc. 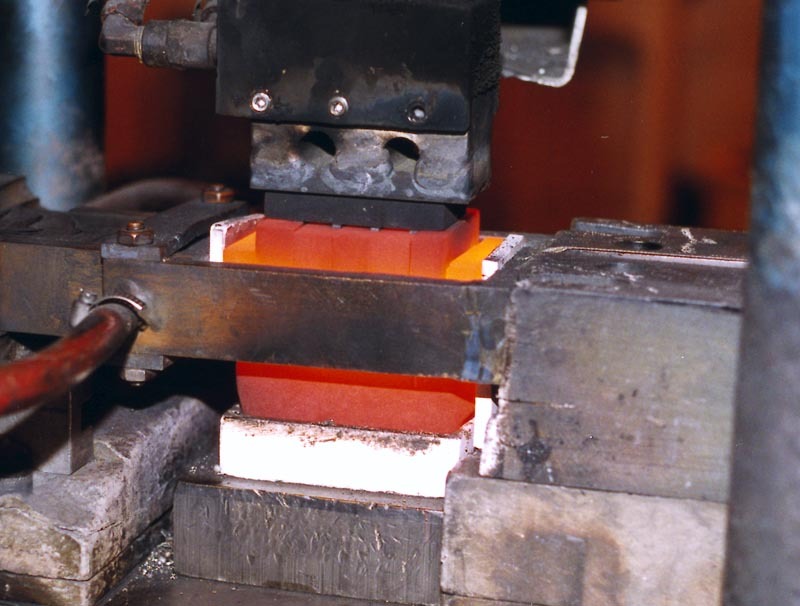 Application Information: Refractory Sheet Type RSLE-57 is used as a thermal, structural and electric insulator for sintering of diamond saw blade segments. 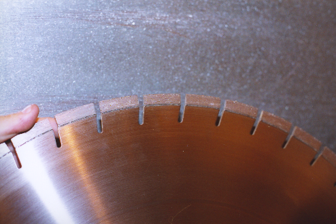 RSLE-57 is an integral part of the production of hot pressed, sintered diamond segments. 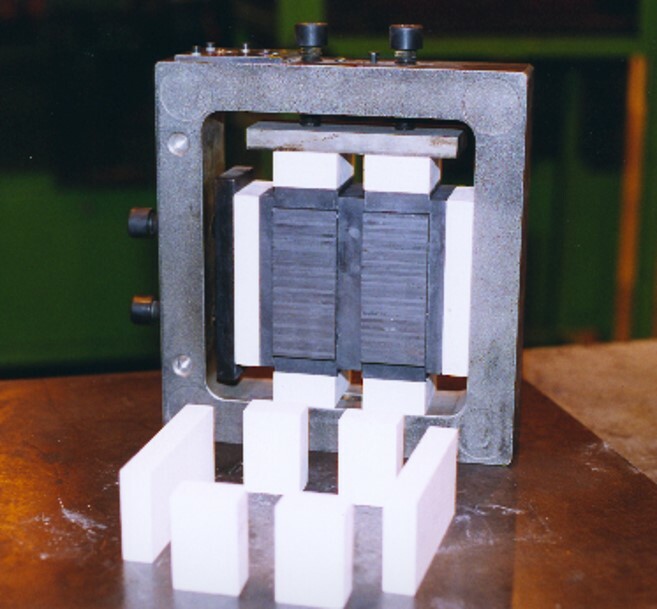 It is used as a separator to electrically and thermally insulate a graphite pack from a steel frame in vacuum sintering. 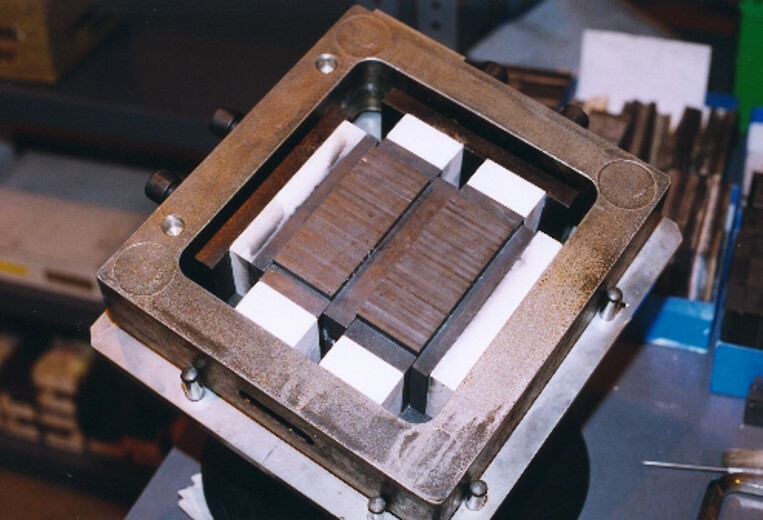 It will see in excess of 1800°F with several thousands pound per square inch compression without any surface deformation. Benefits: RSLE-57 has excellent dielectric strength, compressive strength and thermal shock resistance, and is easily machined to various shapes to tight tolerances. It will not deform even after hundreds of presses. RSLE-57 is widely used in all diamond tool production markets, China, Brazil, India, USA, etc. By Far the World’s Best Materials for use in Production of Diamond Segments.